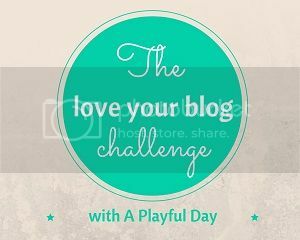 As I mentioned last week, I'll be joining in with the Love Your Blog challenge each week in April. The challenge is part of a bigger project called An Inspired 2015 and you can read all about both at A Playful Day, where Kate is posting weekly themes/prompts and link-ups for the blog-along. 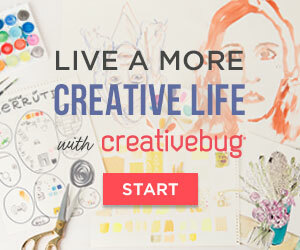 If you're a new blogger looking for some help getting started, a lapsed-blogger who has fallen out of love (or routine) with your blog, or anything in between, this challenge is suitable for you! This week's prompt is Interactions and Community. When I first saw it, the timing felt perfect as I'd just got back from my day with the "Instagrannies" - a group of crafters from Instagram. I didn't manage much knitting after lunch - we were all too busy chatting and laughing and I left with an aching face. On the drive home, I started thinking about the very real community of crafters in my life as a result of my presence here on the blog and via social media (Instagram is the "place" I enjoy the most). It was the first time I'd met almost all of these women but I left feeling I'd spent the day with new friends and am sure I'll be meeting up with many - if not all - again. This experience isn't limited to the women I met last Saturday - it's been happening for the last four years, and much of it began right here with comments from regular readers, and by joining in with blog link-ups. I believe that something happens when you connect with people over a common interest (and that could really be anything - my "Tribe" just happen to be yarn crafters). It is the first step towards dropping your guard, sharing yourself and connecting with others. If you take the time to write a blog you're probably doing it because you have something you want to say (even if you're not exactly sure what it is you want to say). It is a time-consuming activity, and posting regularly takes commitment so if your words are unread (or appear to be) it can feel like a wasted effort. This is why interaction and community - having a two-way conversation - are essential to truly finding your blog 'love'. 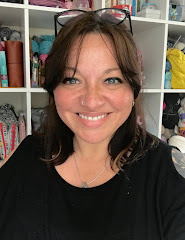 Throughout April I'm looking forward to reading as many of the other 'Love Your Blog' posts as I can, to finding new voices that resonate with me, and to interacting with the community Kate has drawn together through A Playful Day. For anyone visiting for the first time, don't be shy - if you've enjoyed this post, please leave a comment... and come back again. 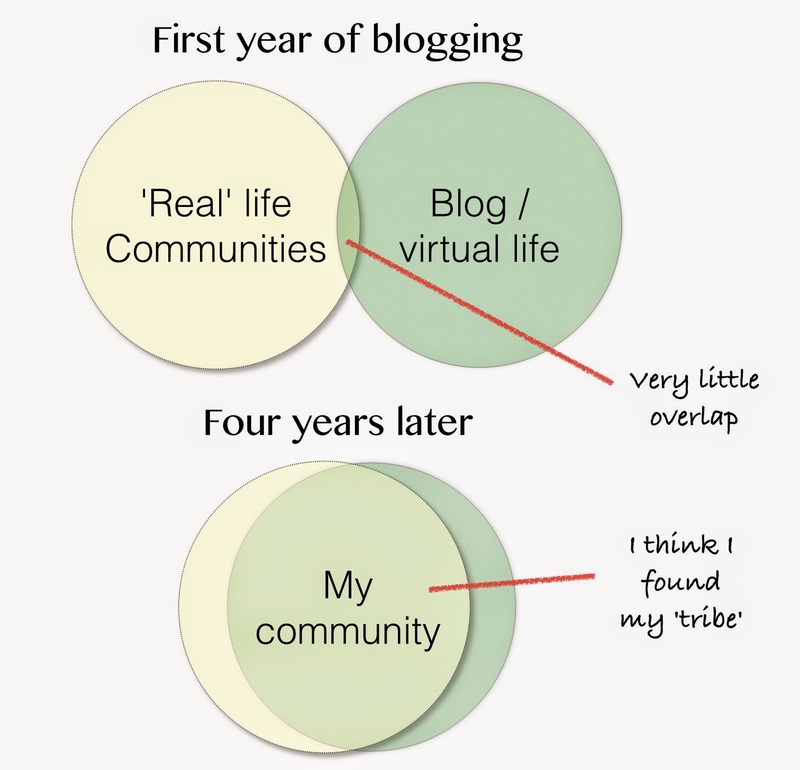 This is really insightful, and I liked reading about how your blogging has affected your community. Sounds like the instagrannies are a lot of fun! A really interesting post and very true about blogging. I find I love my blog but the time factor is often the issue. I also like to have something to say rather than just post for posting's sake. This weekend I've also joined instagram just to see what all the hype is about. I'm liking it so far although blogging is really my preference to write/read as it contains so much more of the character of people rather than the decontextualized pictures. However, I can see room for both. Now, off to follow you on instagram! I agree with you about not posting for postings sake - later this month there will be a post about that - I have lots of ideas and save them to publish when I have nothing 'new' to post - it means that I can publish regular content even when busy with other things, as I find that the routine is essential if I'm to maintain my blogging momentum. During my time on IG, I've certainly found that I have relationships with people in the same way I do on here - only it's quicker and more frequent. You can really get to know people when you are commenting on one another's photos regularly.i hope you enjoy it too. I love the big about not being exactly sure what you want to say! I find myself starting something and then finishing up on a totally different note! And your diagram sums it up perfectly!!!! 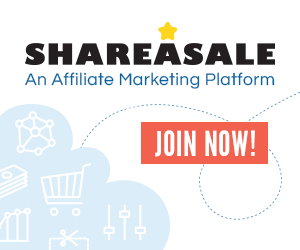 I love your infographic! It's so true! Thanks. It's not very scientific, but it certainly sums up how I feel about it. Actually I found Kate's challenge via your website. I've been quietly following your posts for a while, but I think there's always a bit of fear about interaction. I wonder if despite my love of knitting I won't fit in or have the right things to say! Same as real life I suppose. But inspired by both you & Kate I've started my own blog. So thank you! Okay, I love the alpaca and Jacob picture! and I also appreciate the rest of the post. I especially liked your comments about finding your own post and having something to say, because I think that's so important in making people want to read your posts. It suggests that there's a kind of honesty that's important to creating community. I'm a long-time lurker, but like you, I'm trying to get around the 'Love your blog' posts as much as I can and actually comment. As I said in my post, it's not something I find easy - after reading a great blog post, it doesn't feel enough to just write "THIS!" or to talk about myself when I want the focus to be on the blog I've just read. Hi Laura, lovely to have you "out" yourself. For me, a comment saying "this!" would totally be enough to let me know that I've engaged someone with a post, and I think any more than that, where the reader shares about themselves, is even better - the cherry on the cake. Maybe you could also challenge yourself to put more of your comments out there for a time and see what happens! I love the description of finding your tribe, and that's a really snuggly-looking alpaca. 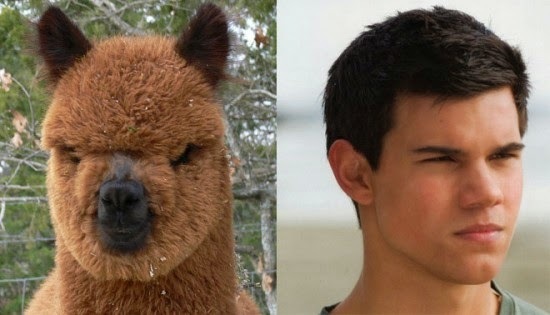 I love the "Tribe" graphic....almost as much as the alpaca/Taylor Lautner comparison :) Wonderful! I agree that blogging is time-consuming and a bit of a commitment, but the people you meet and interact with make it all worth it. It's so cool to see how this has happened for you...I think I could definitely benefit from making an effort to meet fellow bloggers in real life.